Step 4 - Upload Documents to a private, secure Website.  We are now ready to obtain a LENDER CERTIFIED APPROVAL! you are ready to make an offer as strong as a cash buyer and find your new home! After the seller has accepted your offer and you have the property inspected and we will order the title work and appraisal. We can close in as early as 8-10 days! !